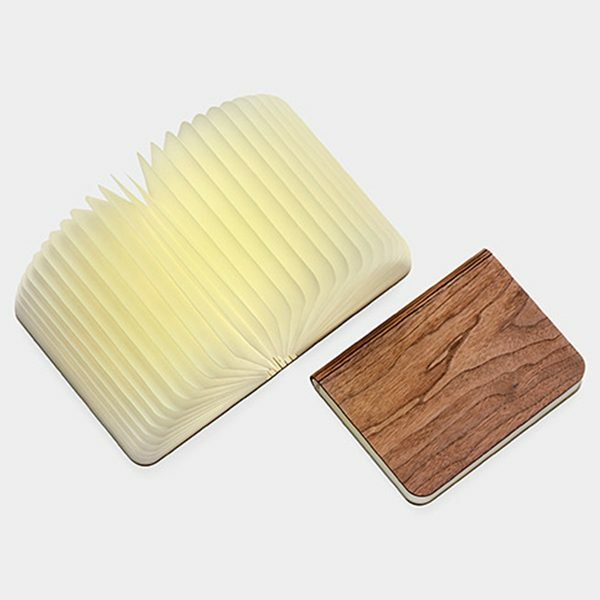 Designed by architect and designer Max Gunawan, the LUMIO BOOK LAMP is a multifunctional lamp. 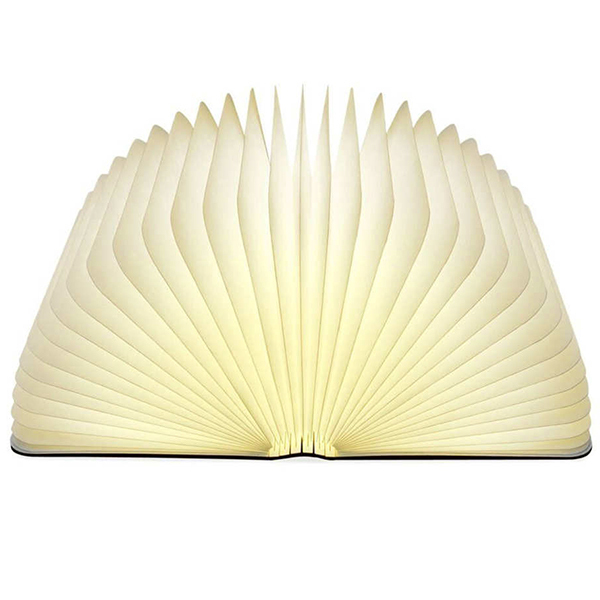 It opens up like a book at 360 degrees and projects light at 500 lumen, slightly brighter than a 40 watt light bulb. 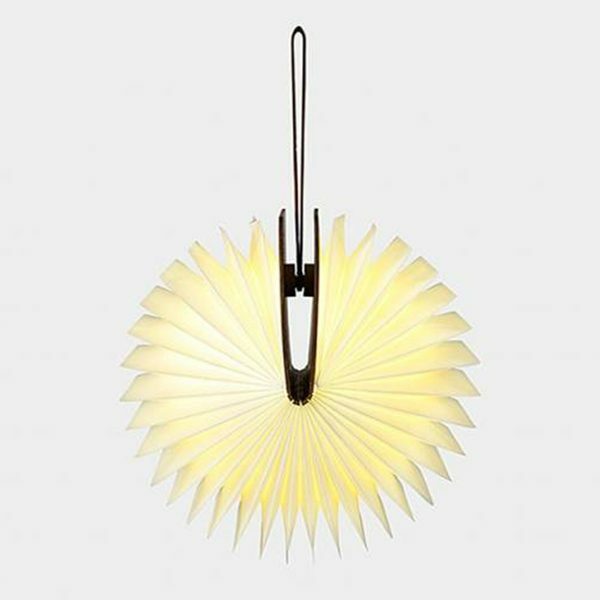 The LUMIO was awarded several prizes and is exhibited at the Museum of Modern Art in New York. It has an 8 hour battery life and a USB rechargeable battery. 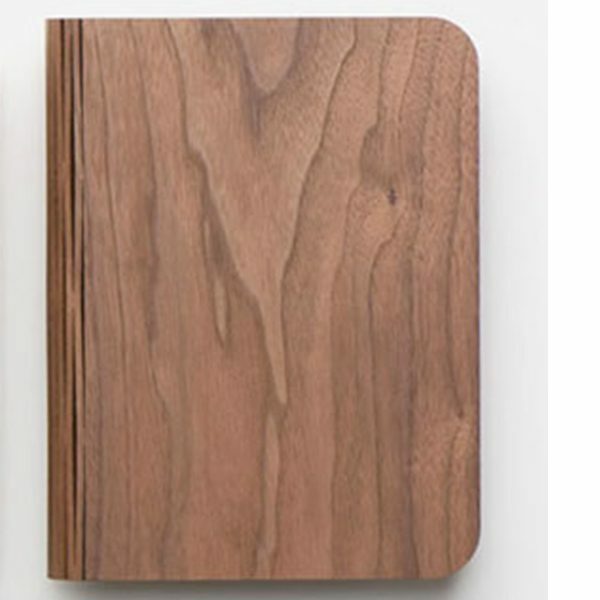 Cover in natural FSC certified walnut wood.